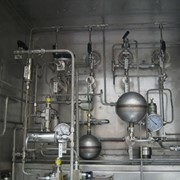 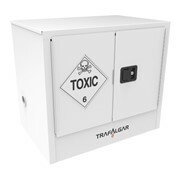 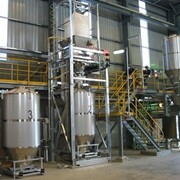 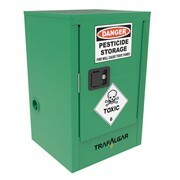 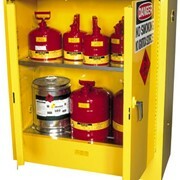 The 250 Litre Chemical/Corrosive Substances Cabinet is for the storage and handling of corrosive substances. 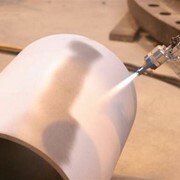 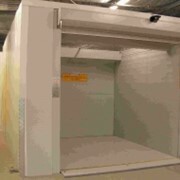 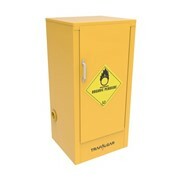 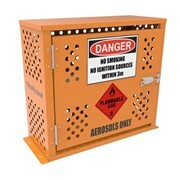 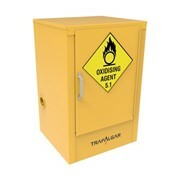 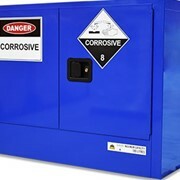 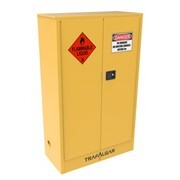 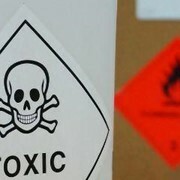 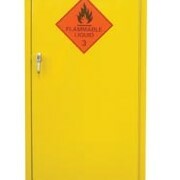 This corrosive substances cabinet has been designed for indoor use. 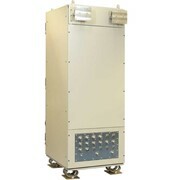 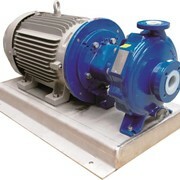 Built-in grounding connector on outside panel for easy earthing if required.